According to a new study from The University of Texas MD Anderson Cancer Center, complication rates following invasive diagnostic procedures for lung abnormalities were twice as high in the community setting compared to those reported in lung cancer screening trials. The procedures were also associated downstream average costs ranging from U.S. $ 6,320 to U.S. $ 56,845. 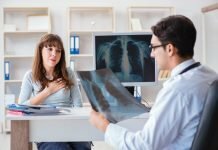 In the study, published in JAMA Internal Medicine, the researchers show that the findings, reinforce the need to including these risks in the shared decision-making communication between patients and physicians when considering lung cancer screening for high-risk individuals. The study was supported by the MD Anderson Duncan Family Institute for Cancer Prevention and Risk Assessment funded by the Dan L. Duncan Family, Employees of Halliburton and the Halliburton Foundation, Inc., the University of Florida Health Cancer Center Research Pilot Grant through the Florida Consortium of National Cancer Institute Centers Program, and the National Cancer Institute. Lung cancer is the second most common cancer in both men and women. In the United States it is the leading cause of cancer deaths. According to the National Cancer Institute (NCI), about 234,000 people in the U.S. are diagnosed with the disease each year. While most cases are linked to tobacco smoking, a growing number of diagnoses are among non-smokers, especially among women. 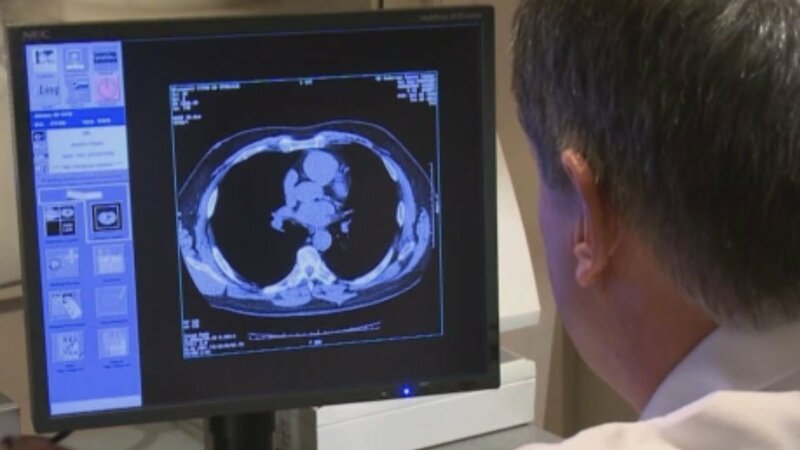 Most lung cancers are diagnosed after the disease has spread. 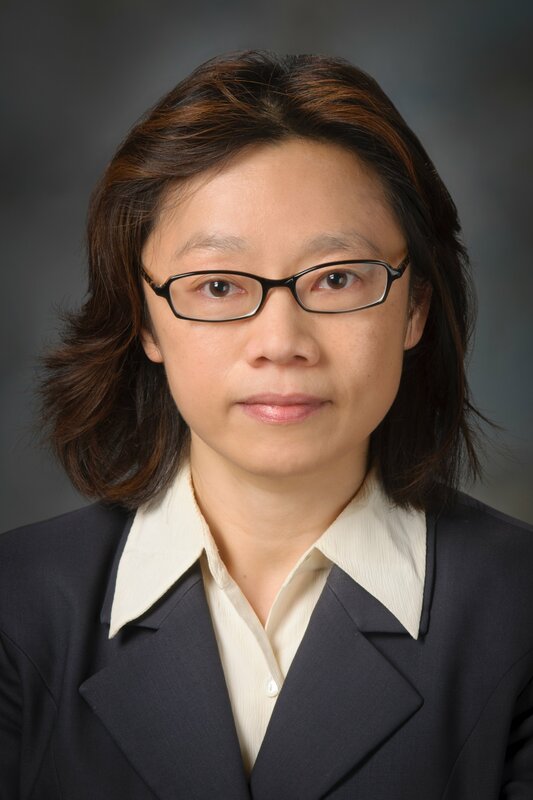 “Because most patients with lung cancer are diagnosed at advanced stages, effective early screening strategies for lung cancer are a major public health priority,” explained Ya Chen Tina Shih, Ph.D., professor of Health Services Research and corresponding author on the study. As a result of the diagnosis in late or advanced stages, the five-year survival rate for lung cancers is just 19%. 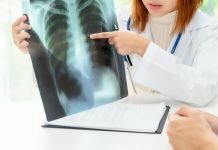 In 2011, the National Lung Screening Trial (NLST) demonstrated that lung cancer screening by low-dose computed tomography, known as LDCT, in high-risk individuals achieved approximately a 16 percent reduction in lung cancer mortality. Based on this study, the U.S. Preventive Services Task Force recommends certain current and former smokers ages 55-80 undergo annual LDCT screening for lung cancer. “When looking at the results of the NLST trial, many have concerns about false positives, which put patients at risk with invasive diagnostic procedures,” Shih noted. “We felt that downstream complication rates reported in this trial might be underestimated because it was conducted in a well-controlled environment. For screenings conducted in real-world practices, where patients are not subject to clinical trial protocols, we might see even higher complication rates from invasive procedures,” Shih added. 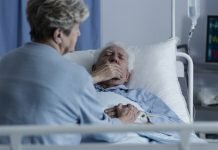 According to the authors of the study, risks of complications should be shared in patient communications. Among younger individuals (55-64), post-procedural complication rates were 22.2% in the study, compared to just 9.8% in the NLST. For older individuals (65-77), complication rates were 23.8% in the current study and 8.5% in the NLST. 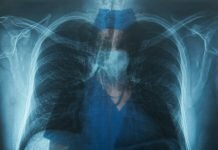 “It’s very important for physicians to include information about possible adverse risks when communicating with their patients considering lung cancer screening,” Shih explained. “Our findings suggest these complications may be higher than anticipated when implementing lung cancer screening programs outside a clinical-trial setting, and the health care system needs to be ready for that potential issue,” she added. 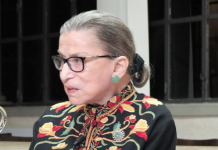 Shih further pointed out that those having invasive procedures for abnormal findings are a small percentage of all those being screened for lung cancer, likely less than 5%, and lung cancer screening appears to have benefit for those meeting the screening eligibility requirements. Still, it is important to share potential harms and benefits with patients considering lung cancer screening, especially those interested in LDCT screening that do not meet the eligibility criteria. This study was limited by its retrospective nature and the fact that the most relevant data was unavailable to the researchers at the time of the study. Hence, when data becomes available to show which individuals had invasive procedures subsequent to LDCT screening, the researchers will perform more direct analyses in that group. Featured Image: Doctor reviewing image. Courtesy: © 2010 – 2019 University of Texas MD Anderson Cancer Center. Used with permission.